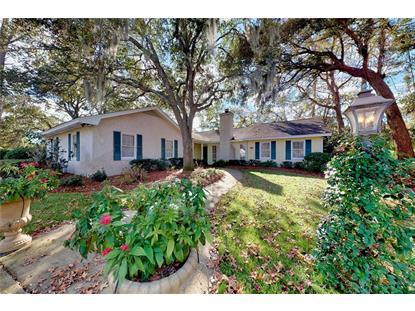 for $645,000 with 3 bedrooms and 3 full baths. 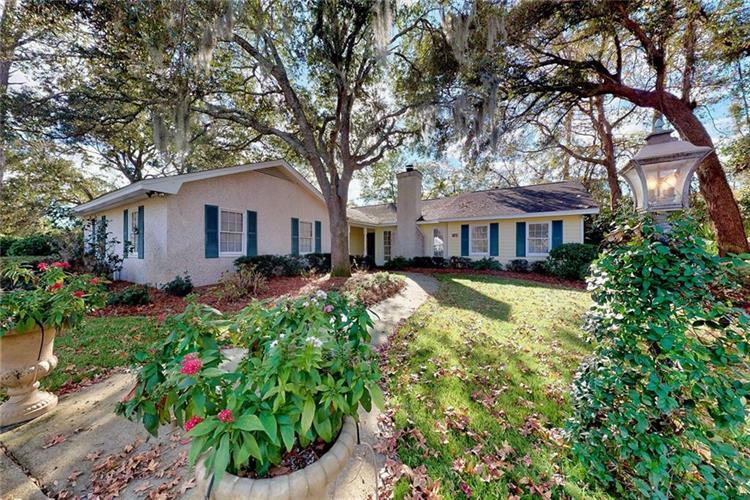 This 2,939 square foot home was built in 1982 on a lot size of 0.40 Acre(s). 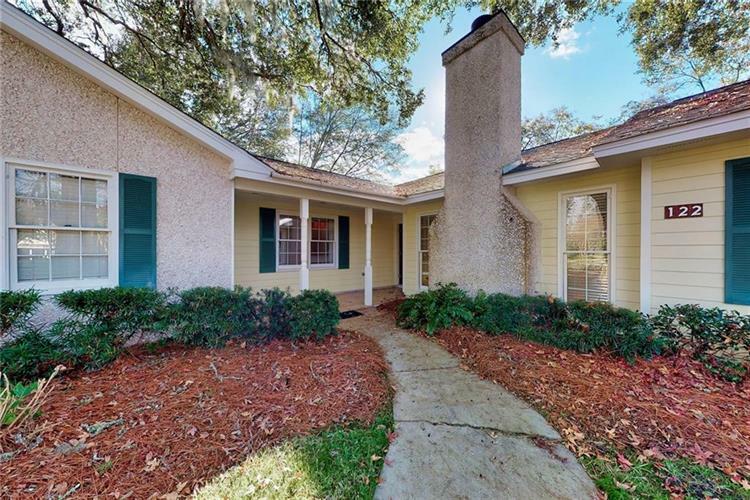 This charming single level home has an open floor plan and a great location in the Island Club, St. Simons Island's premier resort community. Upon entry, a large living room with high ceilings opens to a den/family room and kitchen - and beyond a wall of windows exposes the beautiful fenced rear grounds. The home has three bedrooms, including a tiled master bath with tub, shower and double vanity. The master also opens to a nice rear patio through French doors. The two other bedrooms share a bath, and there is an office/study that could be a possible fourth bedroom, with a third full bath nearby. Easy one level living in Island Club '“ that's what 122 Saint Andrews offers.